According to a Football Leaks investigation, Chelsea midfielder N'golo Kante refused to have a proportion of his salary paid under an offshore tax haven in Jersey despite alleged pressure from the club. 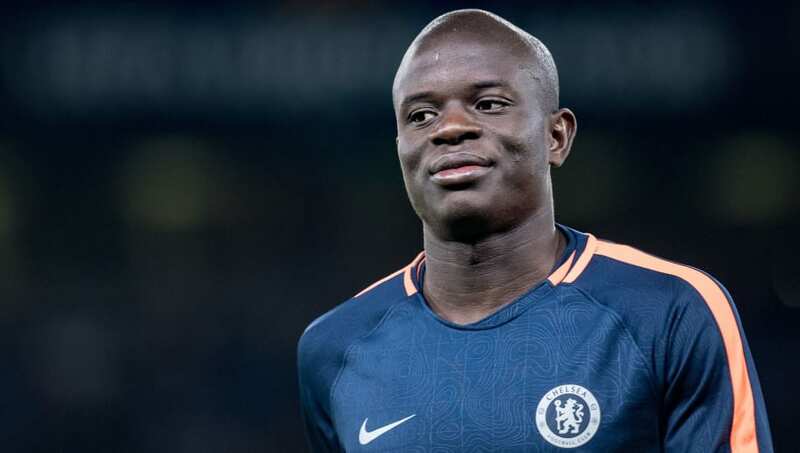 It has been reported that numerous documents show that the France World Cup winner declined to pay Chelsea a percentage of his income through a financial package that would have allowed both the Blues and Kante himself to avoid paying taxes. In revelations published by ​Mediapart, it has been alleged that six weeks before Kante left Leicester to join ​Chelsea in 2016, a company referred to as 'NK Promotions' was registered in Jersey in an attempt to pay a reported 10% of the midfielder's income abroad to avoid tax. Whilst at first Kante's lawyer had appeared to have approved the set-up, the 27-year-old made it clear via his tax advisor that he had no interest in receiving any offshore payments. In an email sent to Chelsea executives, it said: "N'golo is flexible, he simply wants a normal salary. Since arriving in English football in 2015, Kante has won two ​Premier League titles with ​Leicester and Chelsea, and became the first player since Eric Cantona in 1993 to win back-to-back league championships in England with two different clubs.